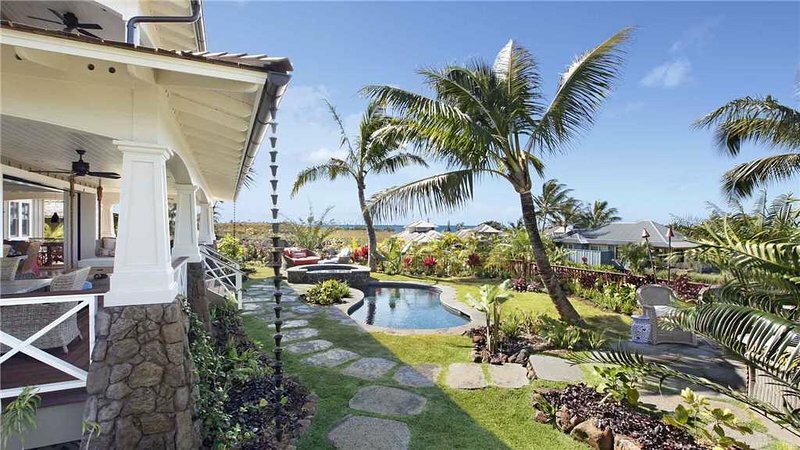 This luxury Kauai vacation rental is located in the luxury resort community of Kukuiula. This fabulous new home has lovely distant ocean views from both the main living area and the upstairs master suite and private lanai. 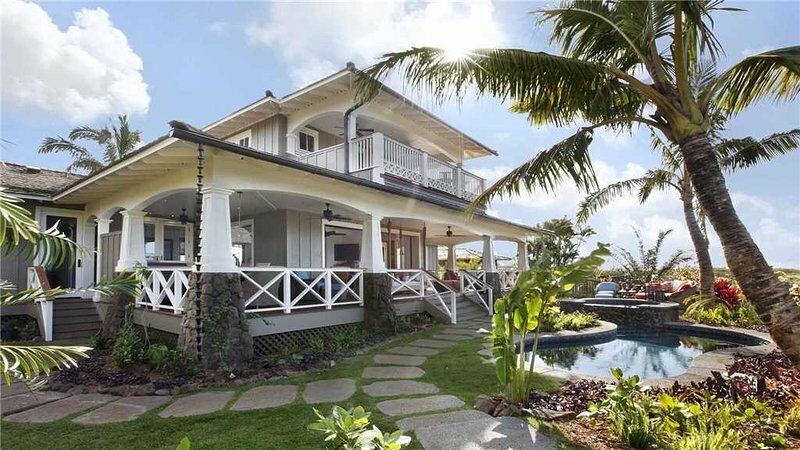 Indulge yourself on your Kauai vacation when you stay at this handsomely designed Kauai home. 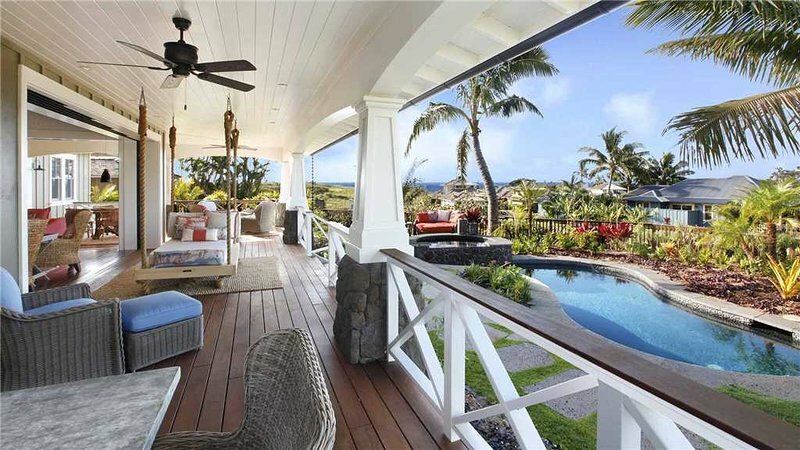 Featuring modern plantation style architecture with a spacious and open floor plan, a private swimming pool and spa, extraordinary outdoor living area and ocean views perfect for viewing Kauai’s sunsets. Our superior amenities include the personalized services of a guest concierge. A Parrish Kauai property. 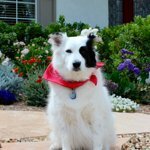 Each one of these luxurious accommodations is personally selected by JP Parrish for its unique vacation offerings and comes with pre-arrival consulting, an in-home arrival greeting, special gifts and our attentive concierge services directed by your own personal . Home Features Elite Collection Property. Exclusive guest concierge service, Mai Tai reception and Parrish Sorbetto from Papalani Gelato. Two-story floor plan, approximately 4,600 square feet Ocean view swimming pool and spa Central Air Conditioning 4 Bedrooms, 4.5 Bathrooms Master Suite – Upper level, ocean view, AC, king bed, flat screen TV, full bath with walk-in shower, separate tub, private lanai Second Master Suite – Lower level, AC, king bed, flat screen TV, full bath with walk-in shower and separate tub, separate outdoor shower Third Bedroom – Lower level, AC, two queen beds, full bath with walk-in shower, large walk-in closet Fourth Bedroom – Lower Level, AC, king bed, TV, full bath with walk-in shower Full gourmet kitchen with breakfast bar Living room with large flat screen TV/DVD, separate conversation area, access to ocean view lanai and additional half bath Extra large covered lanai with ocean views, seating area, gas BBQ Driveway parking Wireless High Speed Internet Washer & Dryer Private telephone Mid-stay maid service included with stays of eight nights or more TAT# W66887090-01 Rental does not grant access to The Club at Kukui`ula Nearby Beaches Additional amenities include: bedding 1: king, family col: yes, bedding 3: 2 queen, poipu beach col: yes, bedding 4: king, levels: 2 levels, safe: yes, season type: ss home, bedding 2: king, complex: south shore homes, elite: yes, washer/dryer: yes, floors: ground level, cottage: yes, resort: kukuiula makai, rating: premier plus.